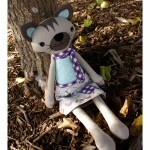 SKU: RR067. 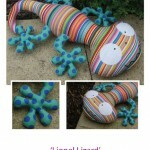 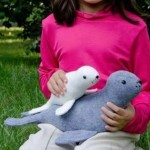 Categories: RicRac, Soft Toys Patterns, New! 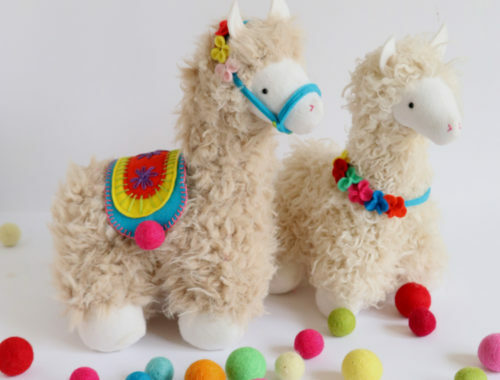 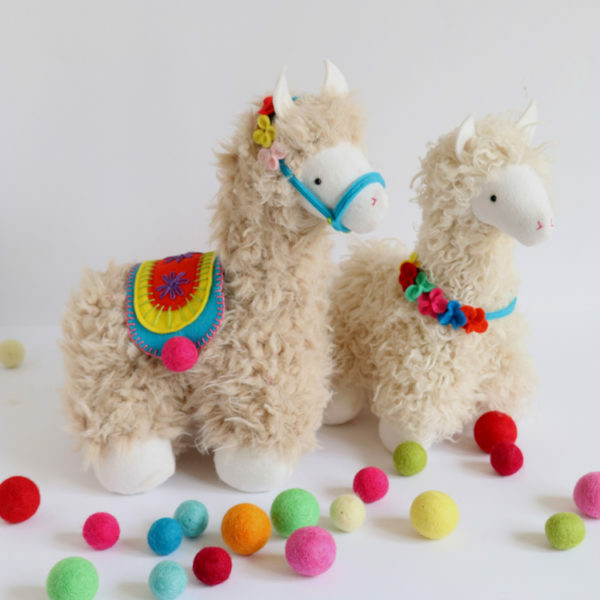 Tassel and Pom are the cutest Llama alpacas on the block. 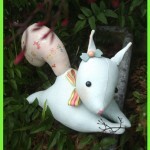 A simple pattern, made effective by the use of curly fur, these adorable friends are a sturdy 11 and 13 inches high. 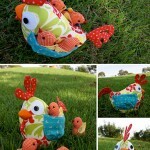 This pattern would be a great children’s or beginners’ softie project.